Charles and Anne accompanied the Queen to watch their father play polo at the Marsa polo ground. HRH played for the Navy team against the Army for the Rundle Cup and scored once. 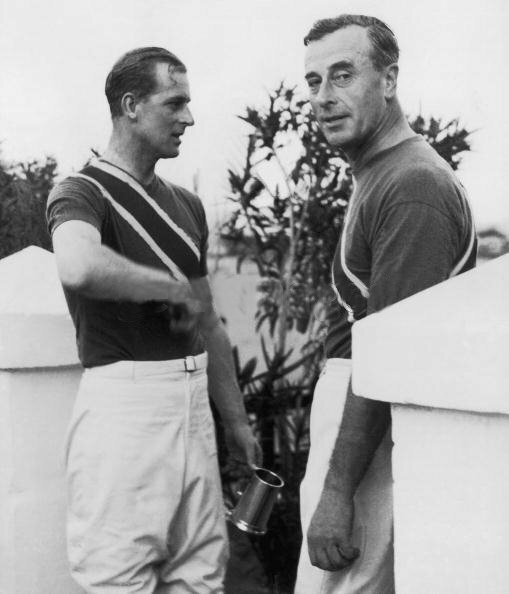 HM presented the Cup to Admiral Mountbatten and trophies to the other seven players.